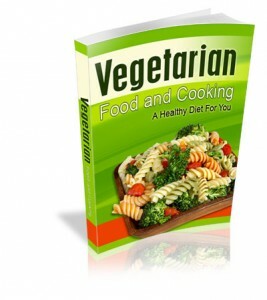 To get a good understanding of being a vegetarian, vegetarian food, and cooking it will help to learn about the origins of Vegetarianism. Vegetarianism can be traced back to ancient Egyptian society where many religious sects abstained from eating meat or wearing clothing that was made from animal skins do to their beliefs in reincarnation. The practice could also be found in ancient Greece. Most notably, the famed scholar Pythagoras, known for his contributions in the field of mathematics believed that being a vegetarian was an essential part of being a good human and would help lead to a peaceful existence. The idea of being a vegetarian was hotly debated by the Greeks throughout their civilization. This was one idea that the Romans did not share with the Greeks. Romans saw animals as a source of food and entertainment for the masses.